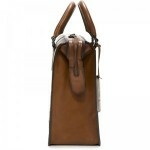 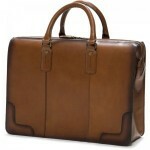 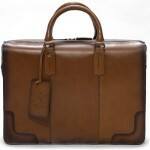 Herring Jacobs Doctor bag is made with fine leather to give a premium, classic look to this retro styled bag. 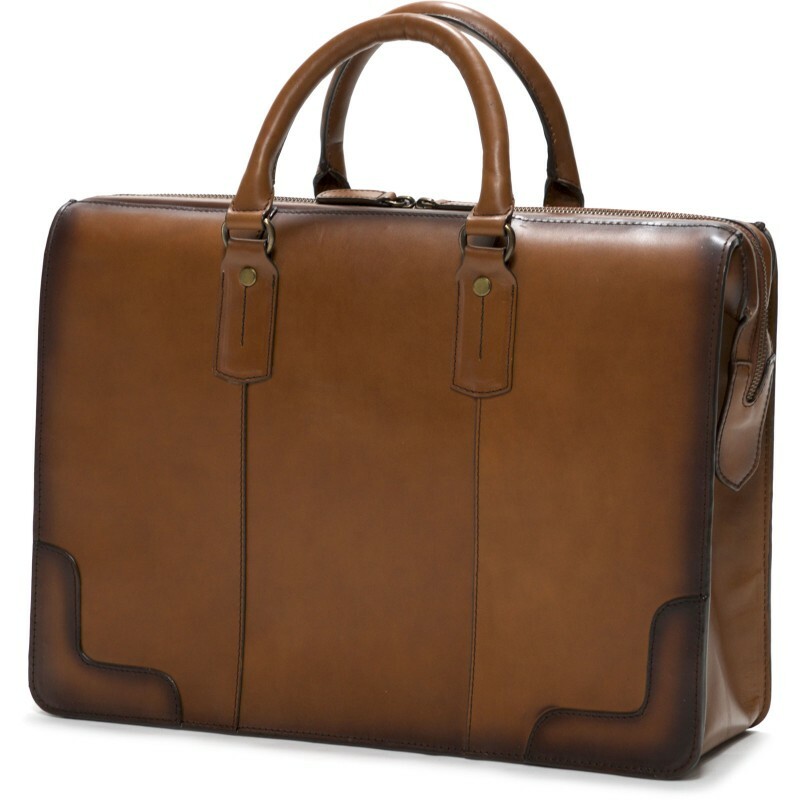 The leather is hand-antiqued to give a timeless quality backed up by the brass fittings and crisp stitching that all evoke handmade luggage from past eras. 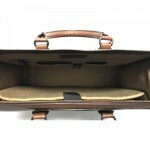 The bag features: carry handles, reinforced bottom corners, a padded internal compartment for a laptop, a zipped pocket and elasticated organisers for pets etc. 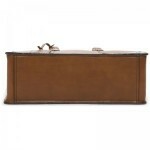 It measures approximately 44cm wide x 33cm high x 15.5cm deep (at the bottom) and weighs approximately 1.6kg.